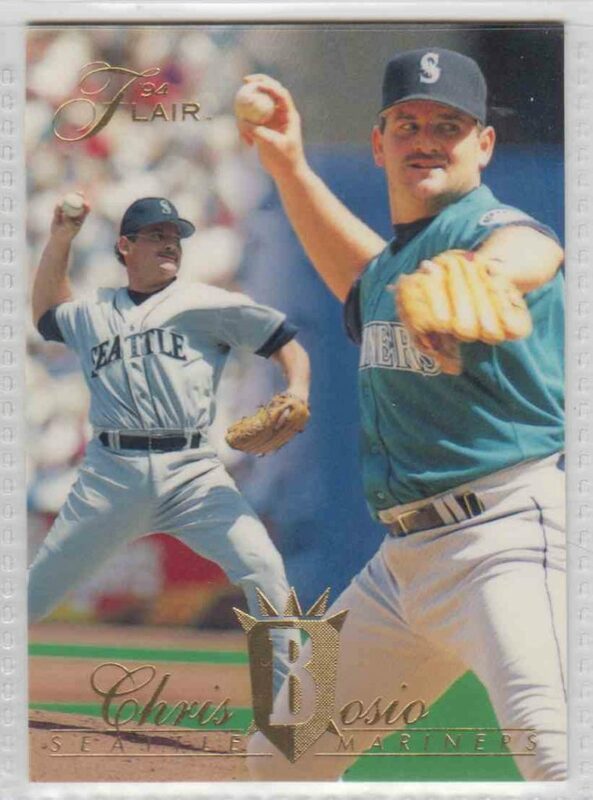 Chris Bosio, a $16 million free agent acquisition of the Seattle Mariners, pays immediate dividends with a no-hitter against the Boston Red Sox. Bosio fans four and walks two in his 97-pitch masterpiece. 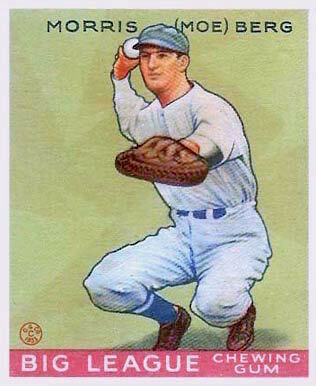 Moe Berg, little-used Washington Senators catcher (and later, erstwhile spy), plays his 117th consecutive errorless game, dating back to 1931. It sets an A.L. record at the time. 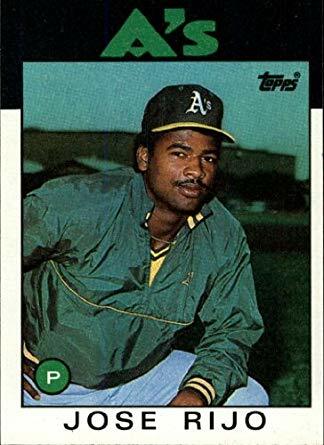 Oakland’s Jose Rijo sets a club record with 16 strikeouts in eight innings as the A’s beat the Seattle Mariners 7-2. The two clubs combine for 30 strikeouts overall, setting the modern major league record for a nine-inning game. 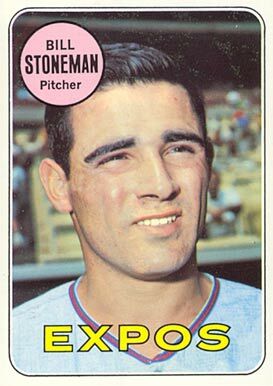 Bill Stoneman of Montreal pitched a 7-0 no-hitter against the Philadelphia Phillies in only the 10th game of the Expos’ existence. He would pitch another for the Expos on October 2, 1972 against the New York Mets. 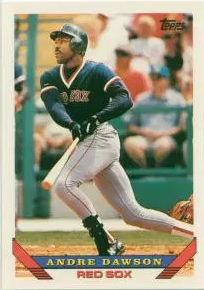 Hall of Fame outfielder Andre Dawson became the 25th player in MLB history to hit 400 home runs as his Boston Red Sox beat the Cleveland Indians 4-3. 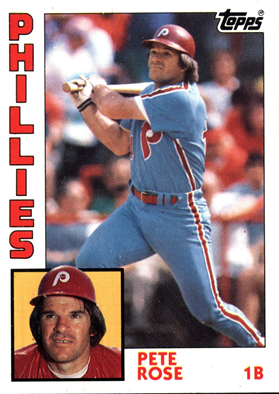 Pete Rose lashes a double off Jerry Koosman in a 5-1 Montreal Expos’ victory over the Philadelphia Phillies to join Ty Cobb as the only player to reach 4, 000 MLB career hits. A crowd of 44, 468, including Vice President Hubert Humphrey, attends a historic opener at Washington. 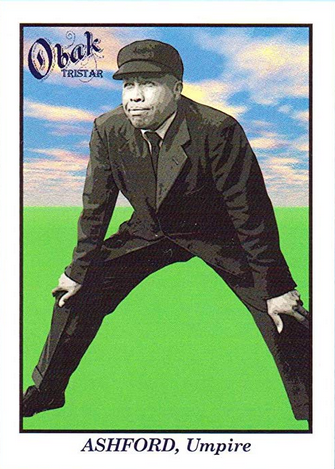 Emmett Ashford becomes the major league’s first black umpire in the Cleveland Indians’ 5-2 win against the Senators, 19 years after Jackie Robinson broke baseball’s color barrier. The Milwaukee Brewers complete a stunning season-opening, three-game sweep of the Orioles by scores of 11-3, 16-3, and 13-5. 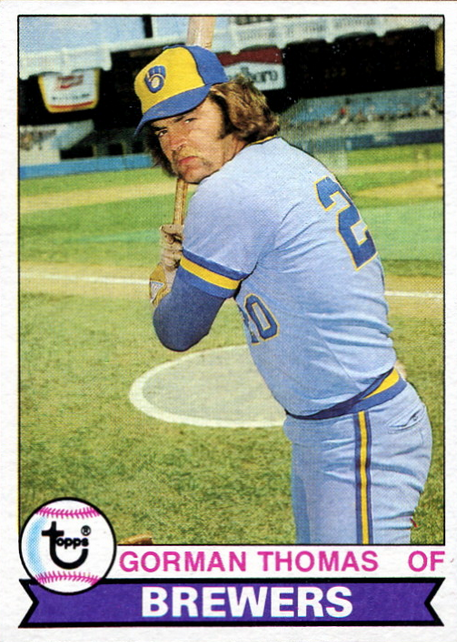 Sixto Lezcano, Gorman Thomas, and Cecil Cooper provided the Brewers with a grand slam in each game to set a major-league mark. 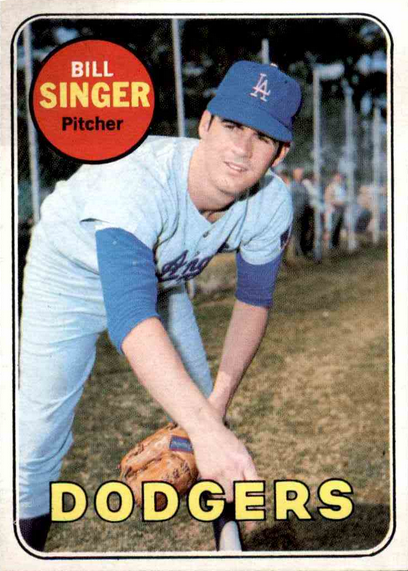 Bill Singer of the Dodgers is credited with the first “official” save as Los Angeles defeats Cincinnati, 3-2. MLB had adopted the stat prior to the beginning of the season. 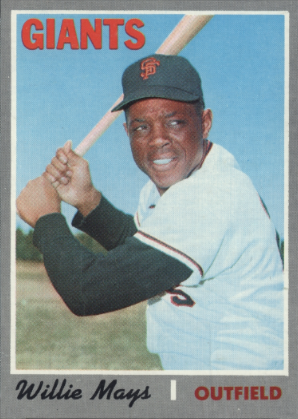 Willie Mays, just a month shy of his 40th birthday, homers in a 4-0 Opening Day Giants win over the San Diego Padres. Mays will go on to hit homers in each of San Francisco’s first four games of the season, a MLB record.